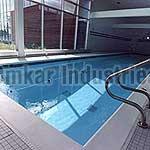 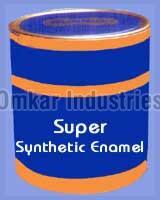 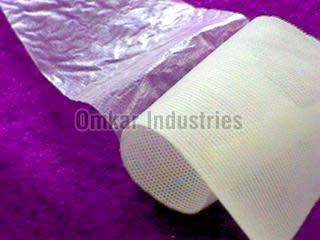 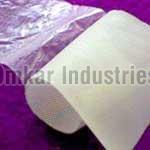 We are in the midst of most dexterous synthetic enamel manufacturers and epoxy enamel suppliers, located in India. 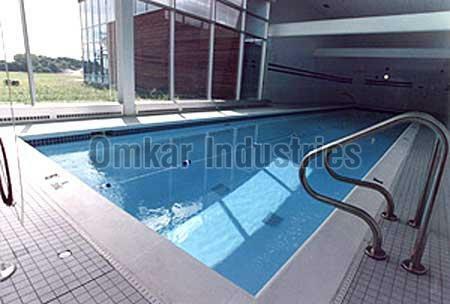 You can browse wide gamut of industrial enamel, synthetic enamel and epoxy enamel at single roof, named as Omkar Industries. 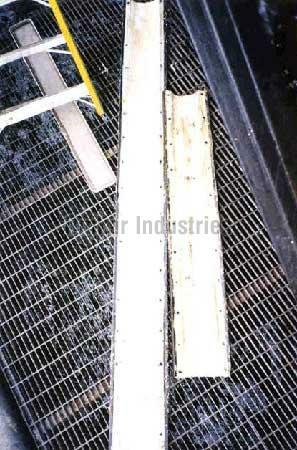 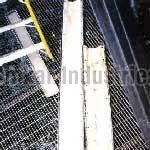 Our aliphatic polyurethane is widely appreciated for the wide applications. 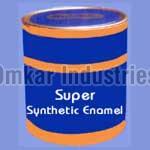 These industrial enamel, synthetic enamel and epoxy enamel, proffer by us, are available at the most pocket friendly price.